Hope Davis is an actress of theater, film, and television. She was named "Best Actress" by the New York Film Critics Circle in 2003 for her work in American Splendor, and has been nominated for Tony, Emmy, and Golden Globe awards. Some of her credits include the movie The Special Relationship, the Tony Award–winning play God of Carnage, and the television series In Treatment. 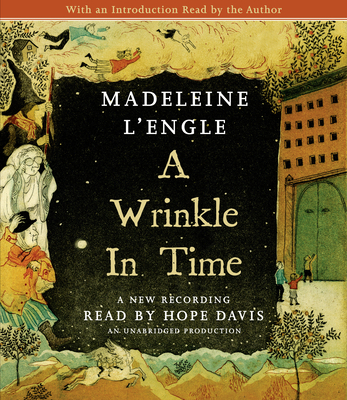 1998 marks is the 35th anniversary of A Wrinkle in Time by Madeleine L'Engle. To celebrate, Bantam Doubleday Dell is publishing two wonderful new editions of L'Engle's Time Quartet, including A Wrinkle in Time; A Wind in The Door; A Swiftly Tilting Planet; and Many Waters.